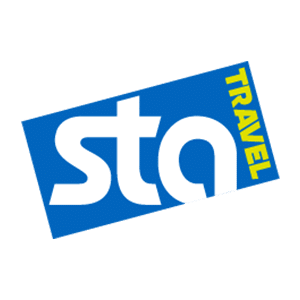 STA Travel is the world’s leading student and youth travel company, offering exclusive student and youth airfares, as well as a huge range of tours and accommodation across the globe, plus all the travel essentials anyone heading abroad will need. Whether it’s a round the world trip, a tour of North America or a weekend in Paris, STA Travel will be able to help you plan an unforgettable trip. There will be plenty going on in STA Travel Chelmsford, from informative travel talks to fantastic holiday deals, so head into the store to meet the team and start the adventure today.